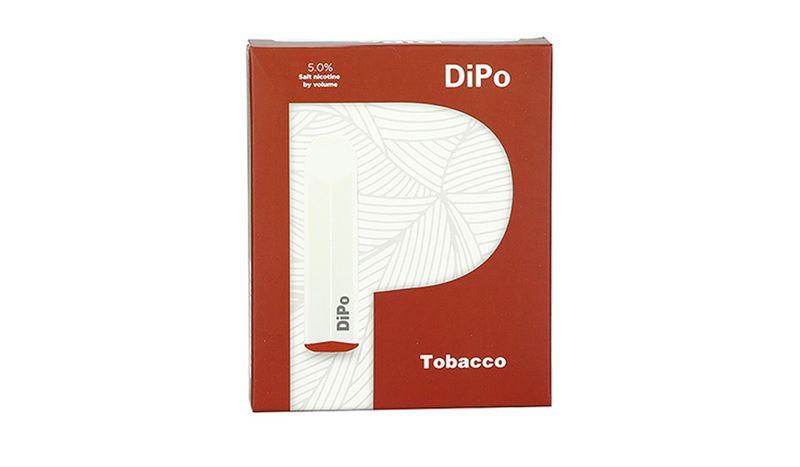 The Arctic Dolphin DiPo Pre-filled Disposable Pod is designed for the demand for vape alternatives at anytime, anywhere, to meet your demands. 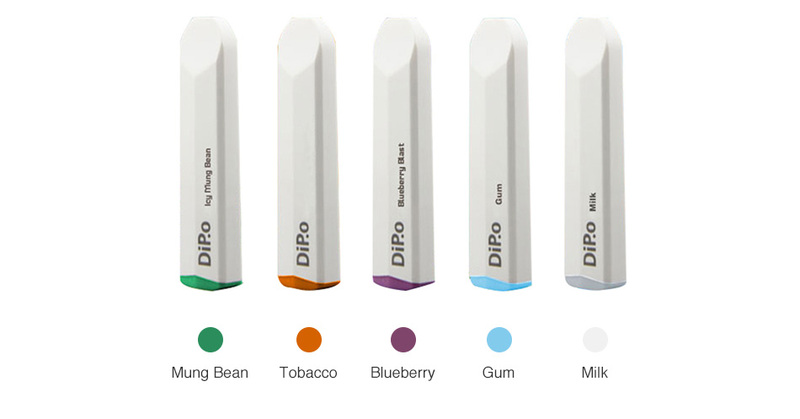 Just get the Arctic Dolphin DiPo pod kit for an on-the-go vape! 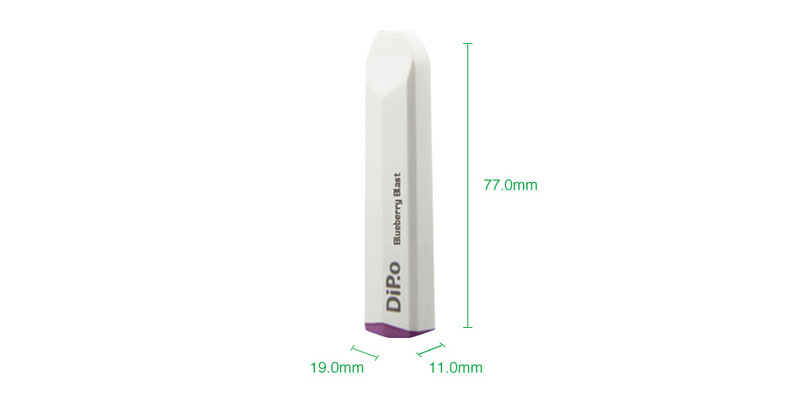 It is a disposable pod kit, so you cannot refill juice or recharge the battery.